News > Events > The December issue of UB magazine is out now! The December issue of UB magazine is out now! Our panel of industry experts reflects on a turbulent 2018 and discusses Brexit, mental health and remaining competitive in the international market. 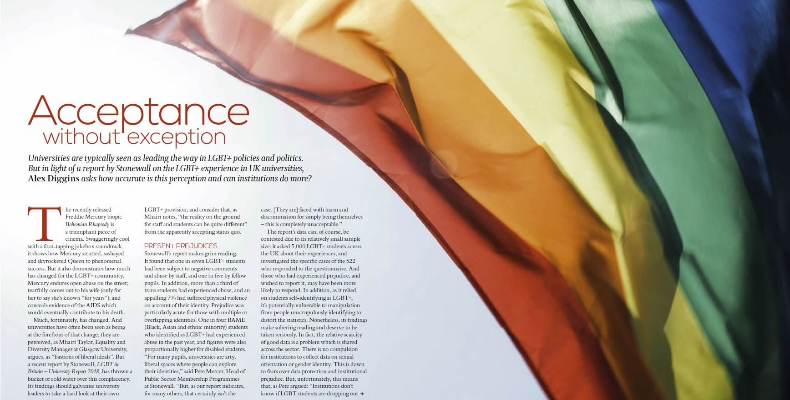 Public perception is that universities lead the way in terms of LGBT+ policies and politics. But how accurate is this, particularly in light of the Stonewall report? 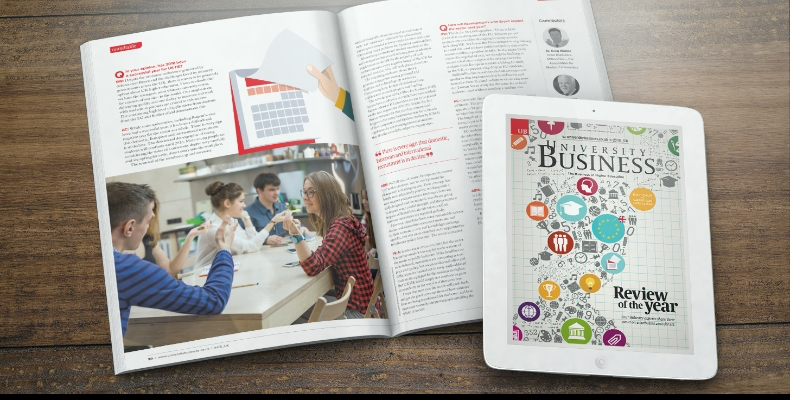 University Business magazine focuses on the entire business of higher education. Every month, the magazine is delivered to more than 16,000 key decision makers including vice-chancellors, finance directors and procurement managers.